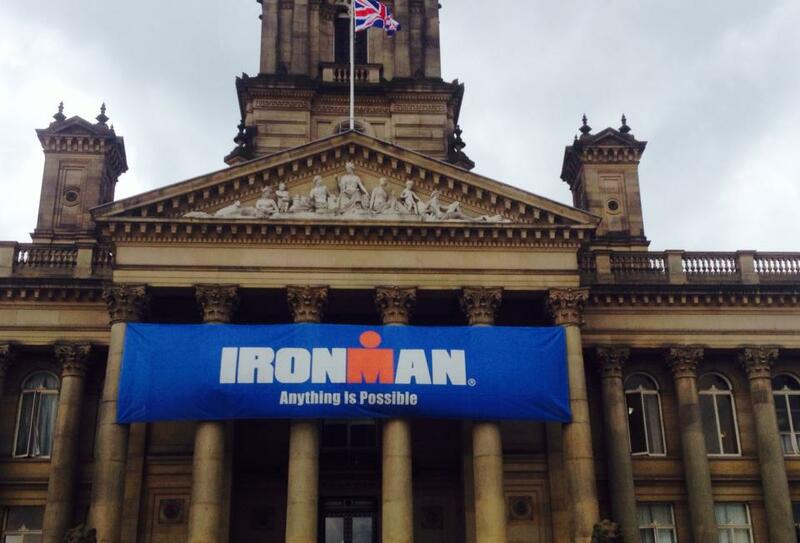 This entry was posted in Races and events, Triathlon and tagged Andover Triathlon Club, bike, Ironman Bolton, Ironman UK, Peter Whent, Race Week, run, swim. Bookmark the permalink. Welcome to lancashire! Everyone will take care of you I’m sure. I’m hoping that we will get to some part of the course on Sunday ( but not at 6am!) to cheer you on. Wishing you the very best of luck. You have worked hard for this and you deserve to enjoy it, try to remember that when the pressure is on! Ok I’ll look for a good spectator spot! Weather forecast torrential for tomorrow but cool and dry Sunday. Hopefully that will be good for you. I agree, The Shipping Forecast is far less emotional now that they’ve removed the section, Reports From Coastal Stations! Good luck old boy, it’ll go superbly well I’m sure…and good luck to everyone else – wonderful adventure. Thanks Dave. I look forward to meeting you. 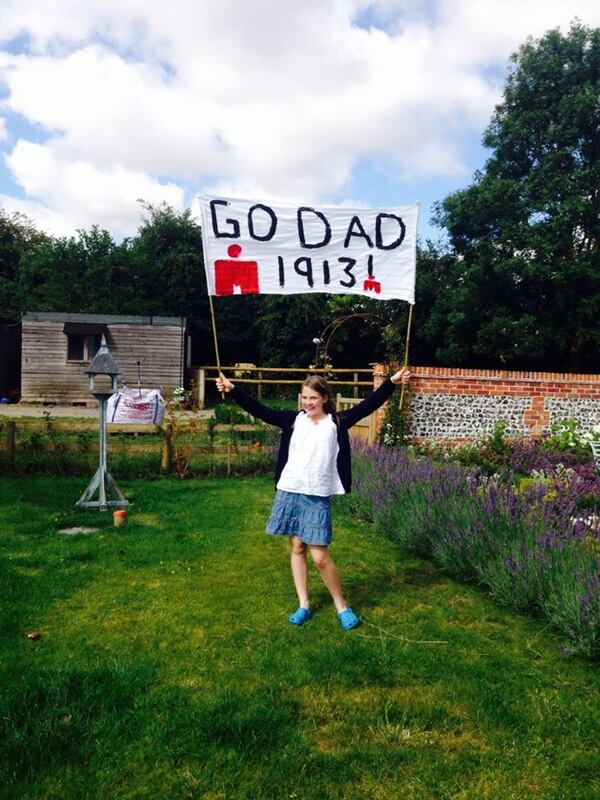 Thanks Tilda – that banner is great and will be a HUGE help on the day. I am looking forward to our adventure in Bolton this weekend. Thanks for coming to support.